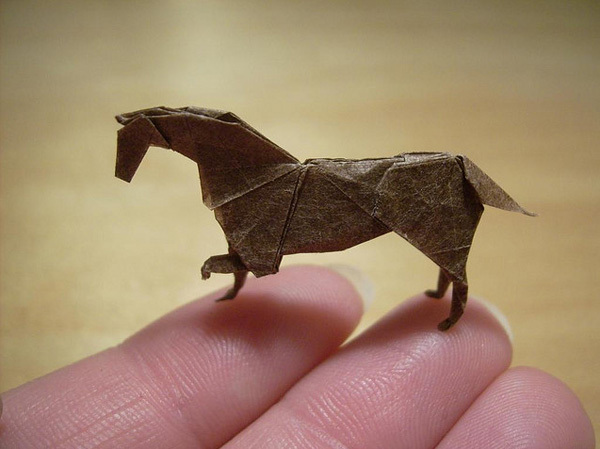 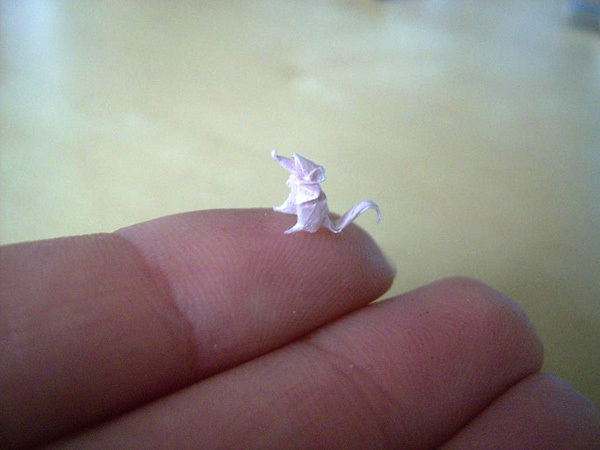 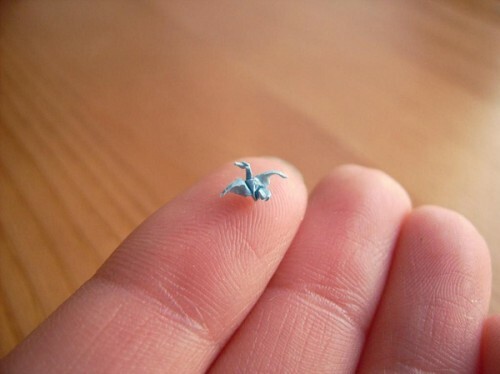 Paper artist Anja Markiewicz creates amazing, tiny works of origami. 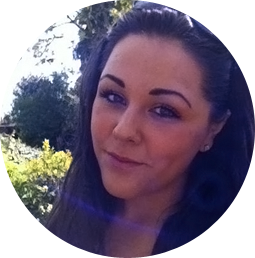 She uses impossibly tiny sheets of paper (smaller than an inch in width) to create minuscule works of art. 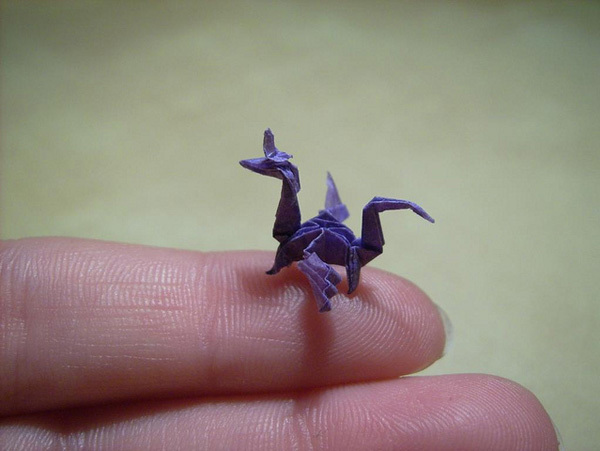 This crane was formed from a 9mm sheet of paper.